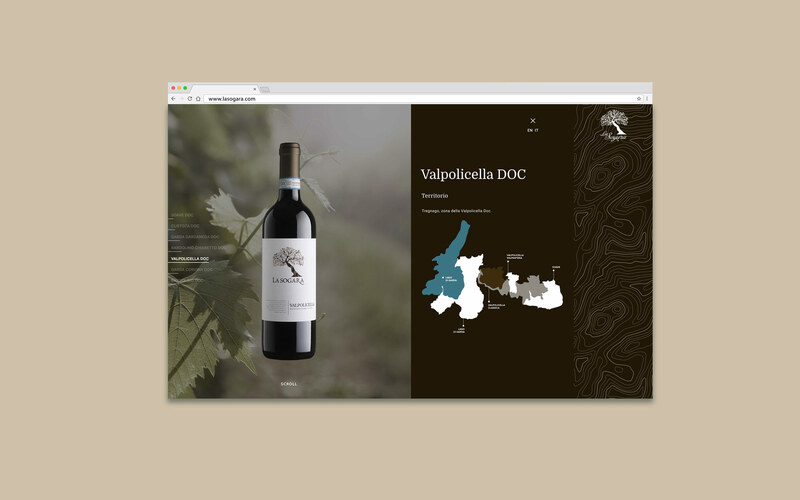 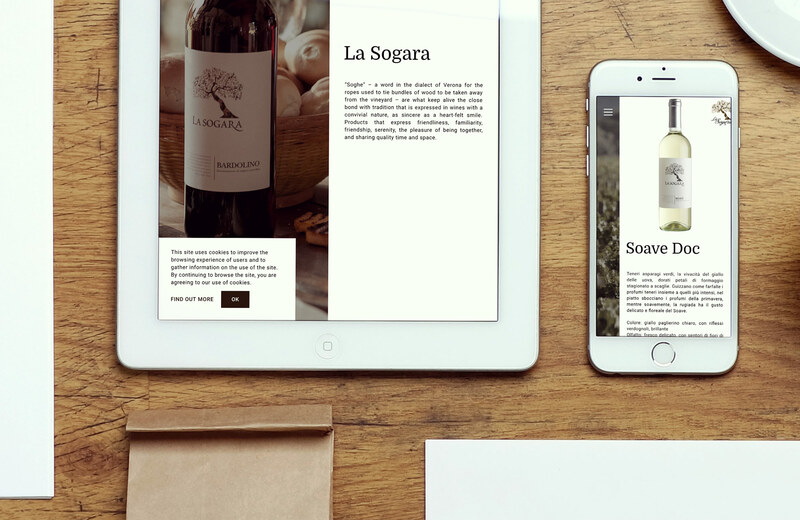 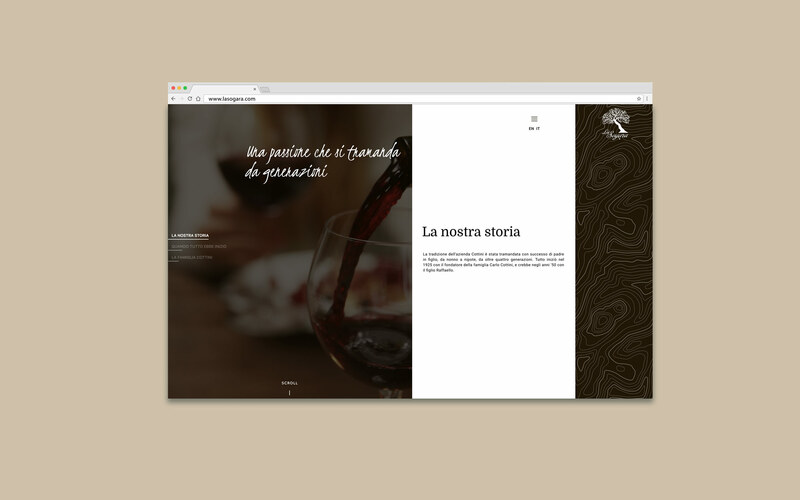 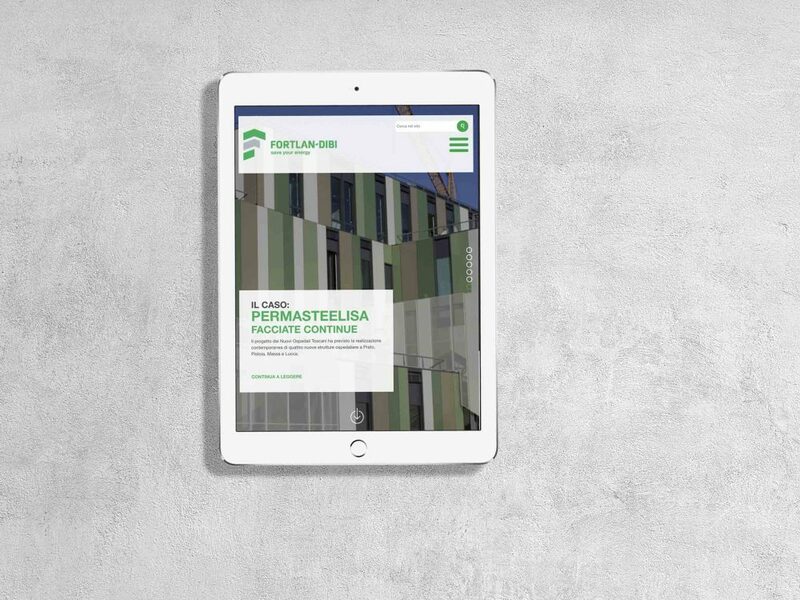 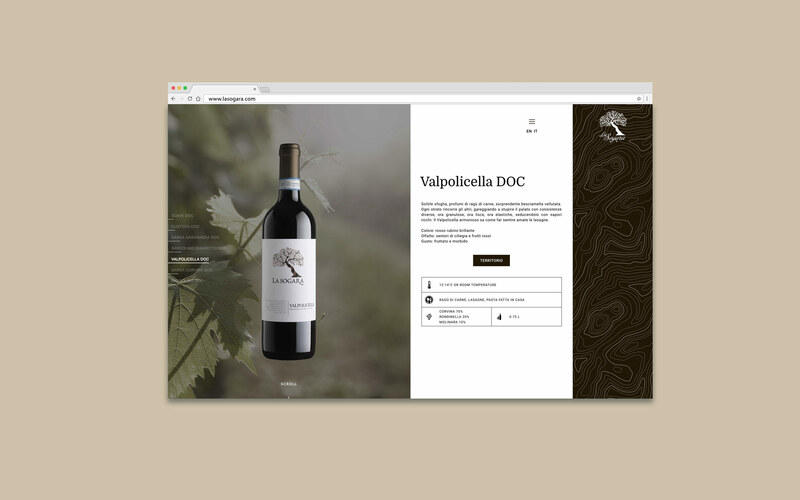 Qreactive was involved in the restyling of La Sogara website, a Valpolicella’s wine brand. 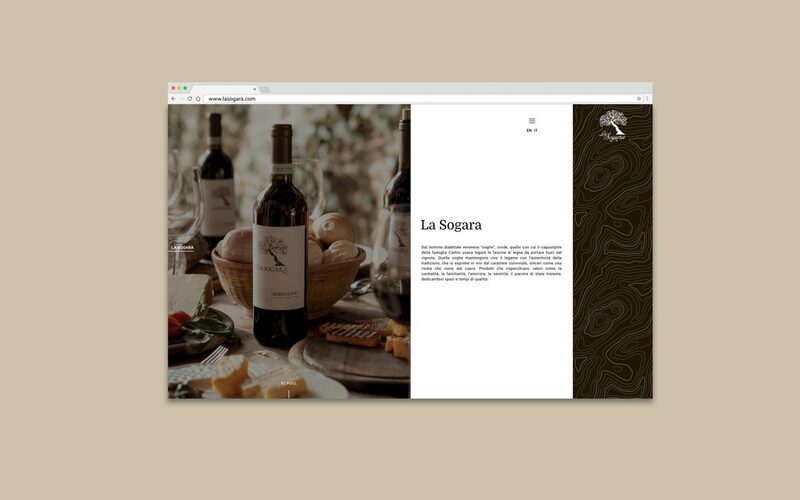 La Sogara is a brand with a convivial and sincere character, which reflects values ​​such as cordiality, friendship, serenity, the pleasure of being together, dedicating to themselves quality time and products. 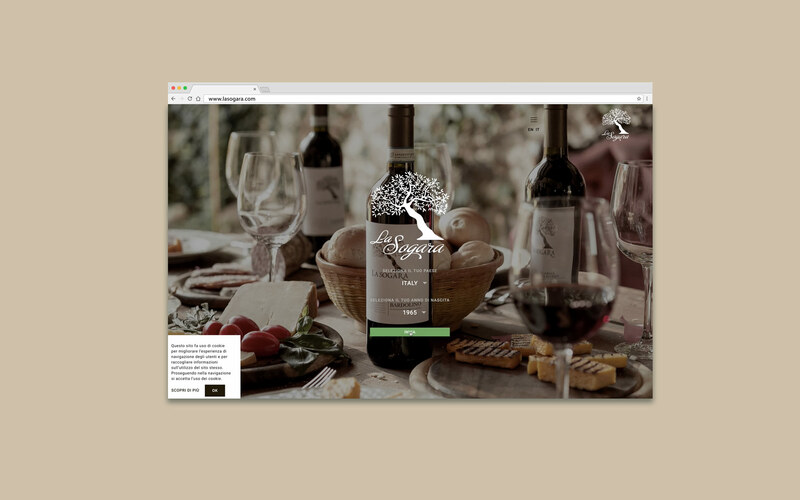 The site contains in a modern and striking graphic all that represents the world La Sogara: the link with territory, the attention to eco-sustainability, the history of a company that has been handed down for four generations.